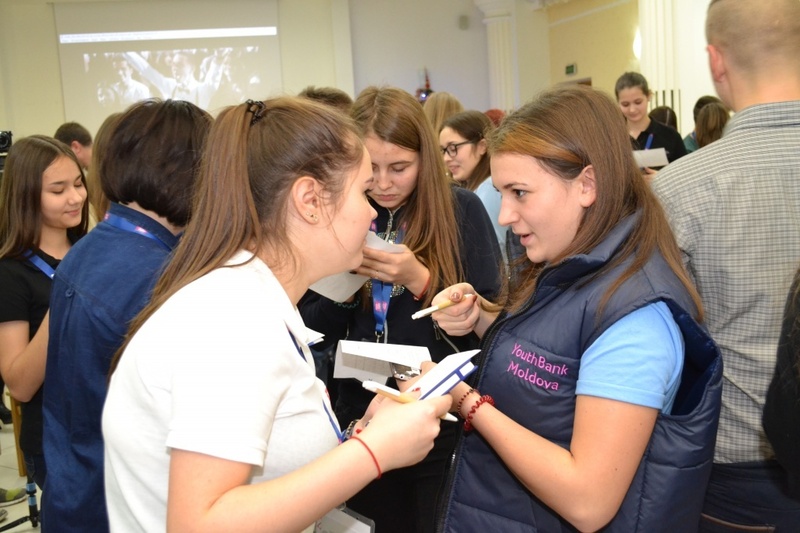 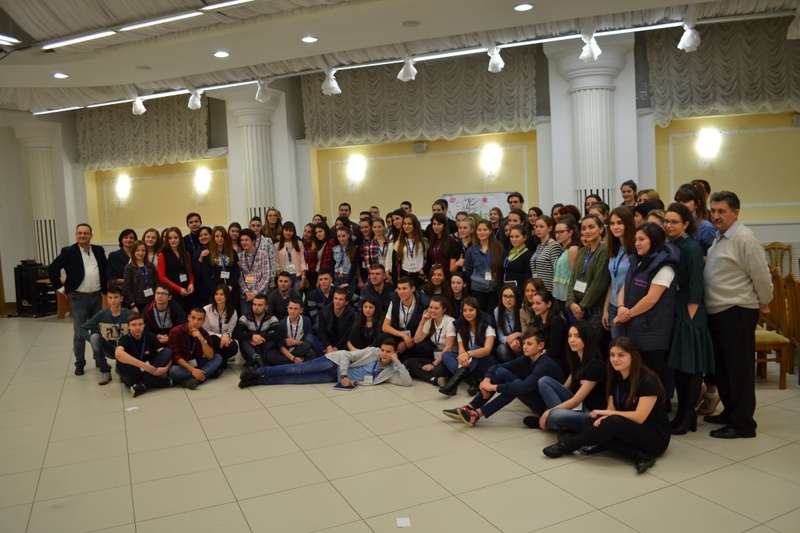 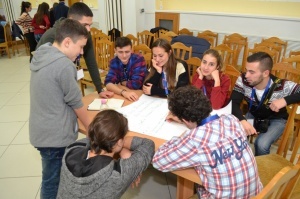 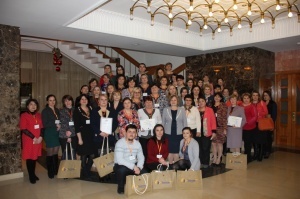 Over 100 members of the Youth Banks from 8 rayons of the country attended the YouthBank Winter School organized by East Europe Foundation during December 21-23, 2016. 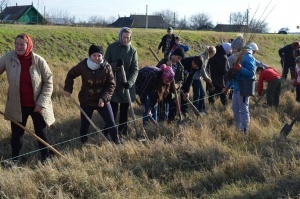 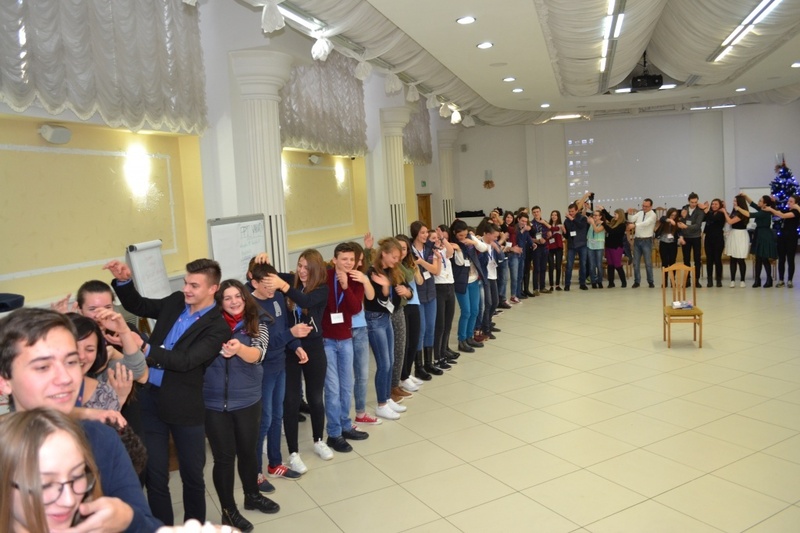 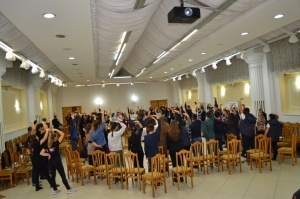 The three-day program included both interactive activities and national and local team-building workshops, sharing best practices, presenting the results of the activities carried out in 2016 by local teams. 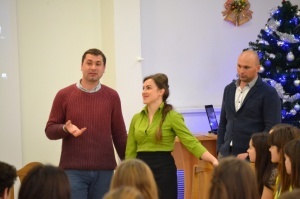 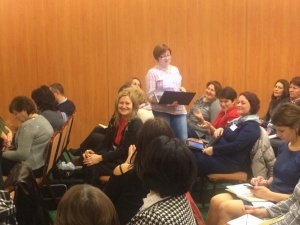 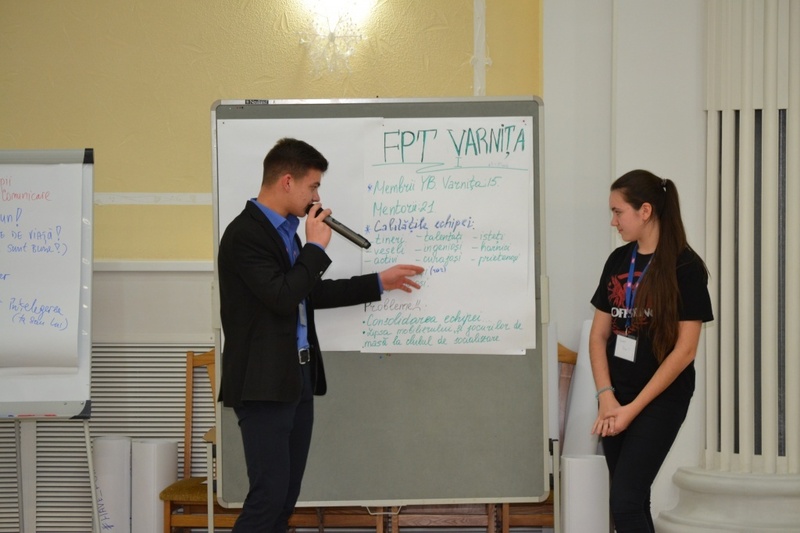 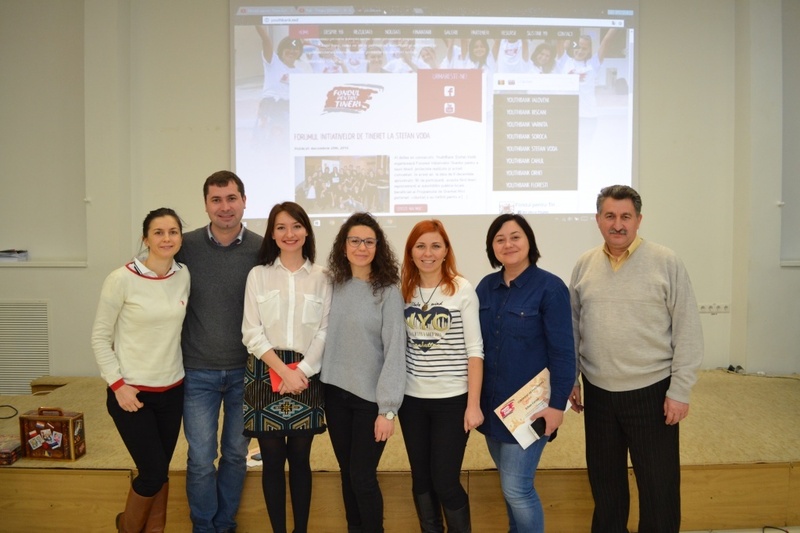 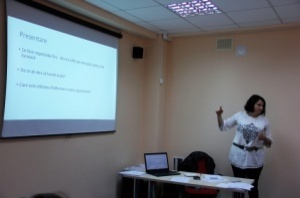 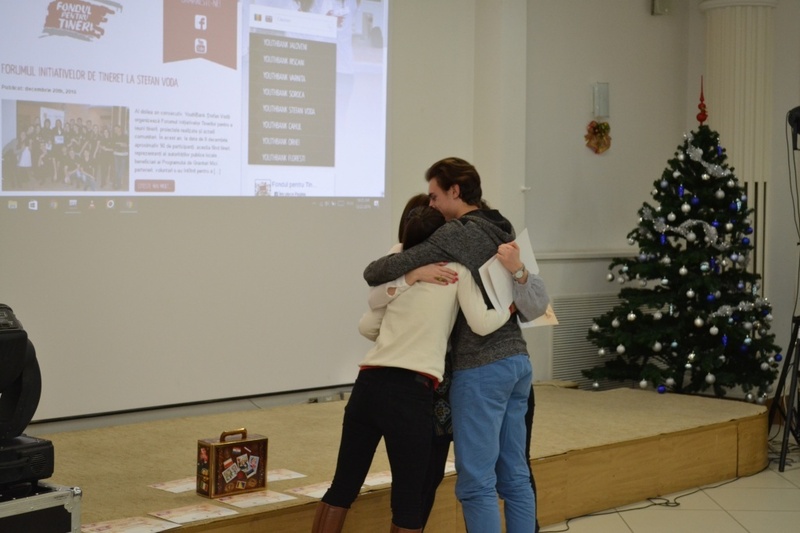 For the first time, an inspirational session was held that gathered YouthBank Moldova graduates. 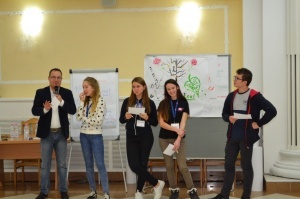 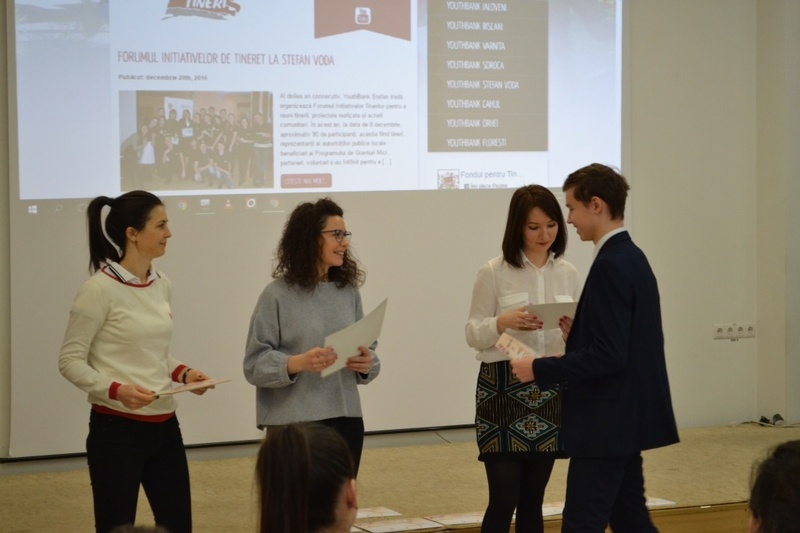 They spoke about their experience within the YouthBank Program and about its impact on their personal and professional growth, offering a set of examples about the importance of participation in this initiative. 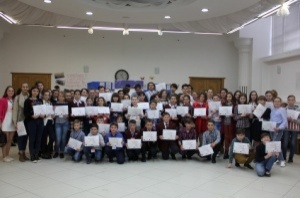 Those who participated for the first time at such an event were very enthusiastic. 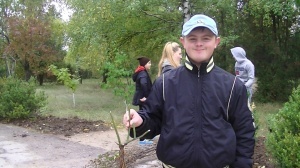 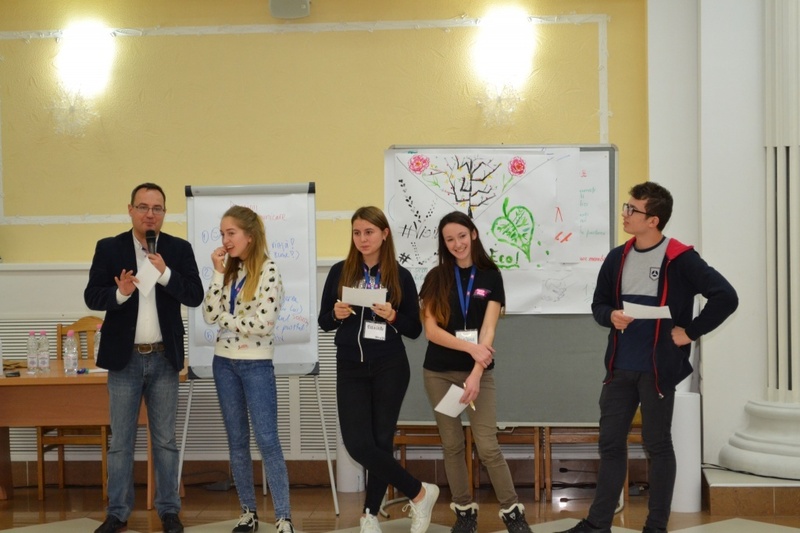 "I am a member of the Youth Bank since September 2016, but for me, the Winter School is a great experience, I return home with new ideas and unforgettable emotions. Hope Youth Bank will continue its activity for many years to promote the Moldovan youth, “said Madalina Gancu, member YB Soroca. 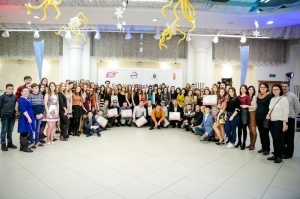 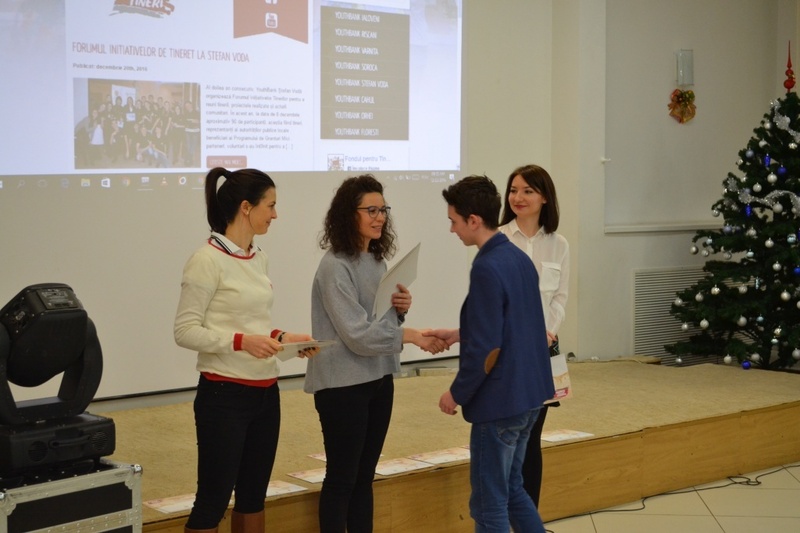 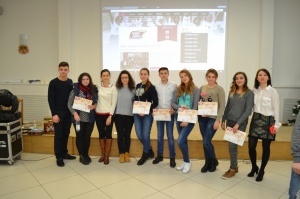 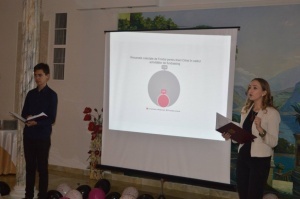 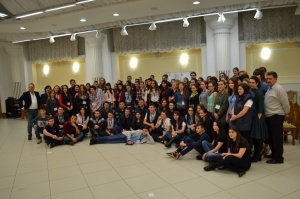 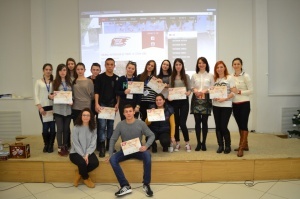 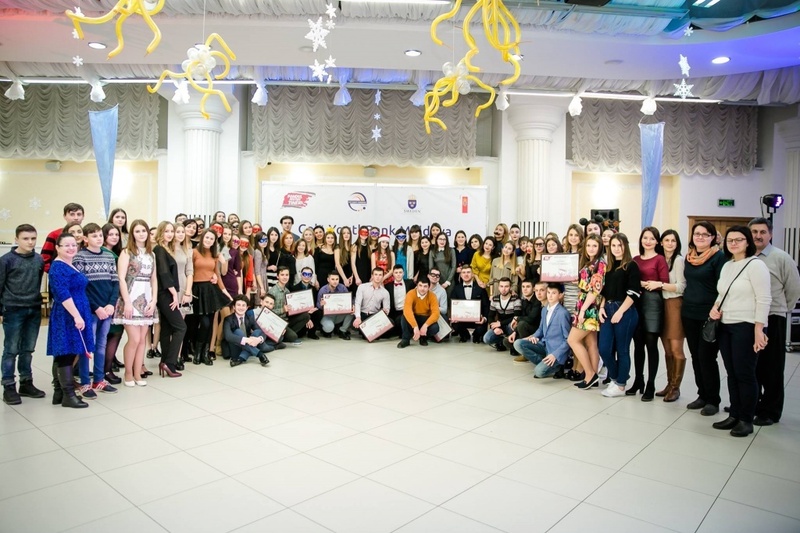 At the end of the event the Gala YouthBank Moldova was organized, with awards for results and performances. 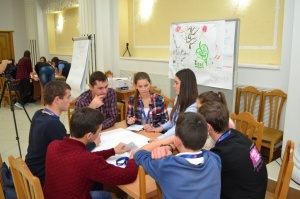 Youth Bank is a program that comes to encourage youth participation in decision-making and resource mobilization for the needs of local communities. 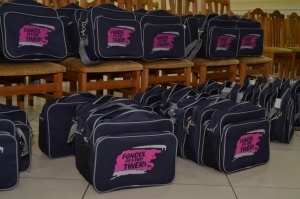 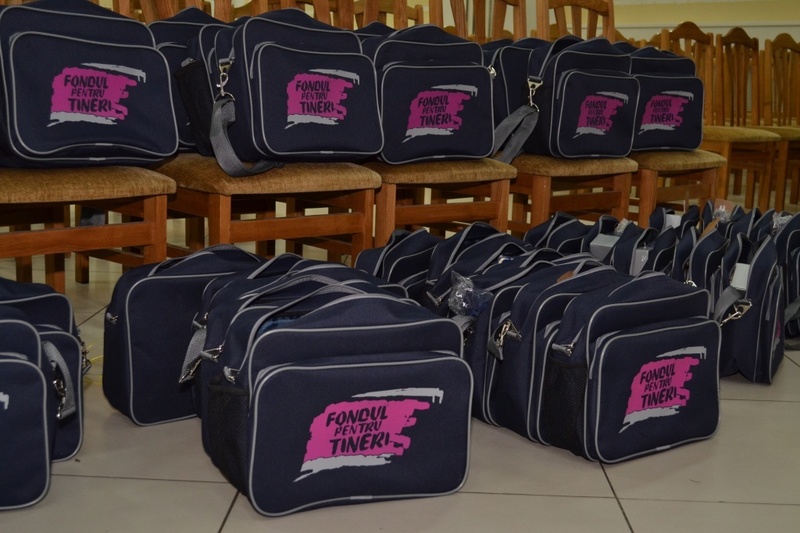 The Program also involves empowering young people to collect and manage funds to support initiatives to their peers who are in difficulty. 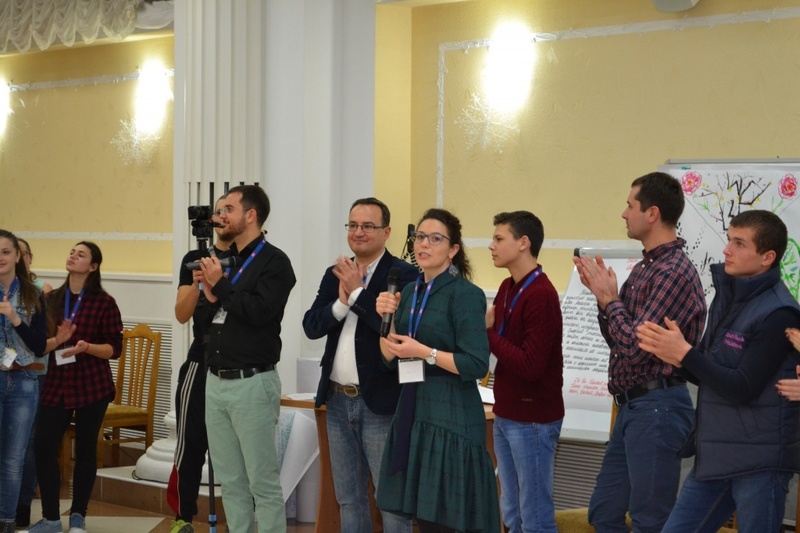 The program "Youth Bank" is implemented by East Europe Foundation from the financial resources of the Swedish Government and the Ministry of Foreign Affairs of Denmark / DANIDA. 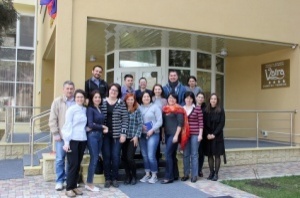 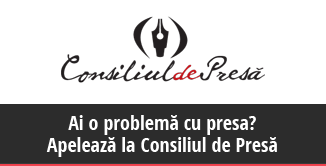 26 representatives of civil society have strengthened their knowledge in effective communication with the media. 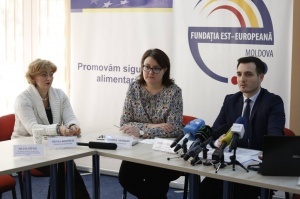 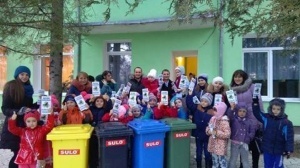 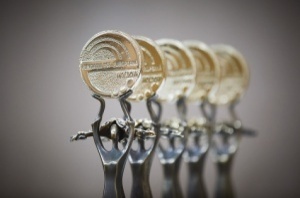 Awards Ceremony of the winner companies of the third edition of the " Responsible Food Operator "
Most of the cases reported to the Consumers Assistance Centers refer to improper labeling of products.